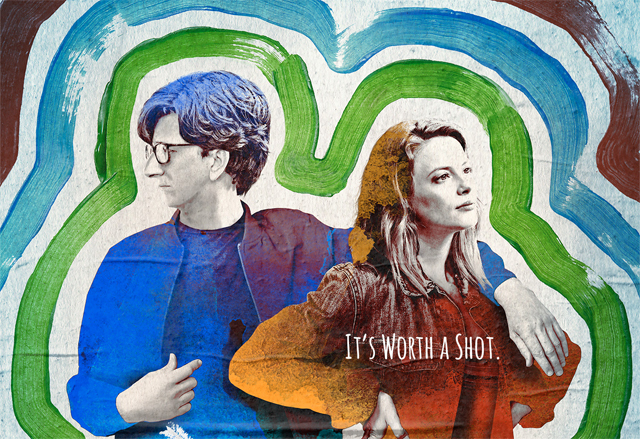 Netflix has debuted a new full trailer and key art for the second season of Love, the Judd Apatow-produced comedy series that returns to Netflix globally on March 10. Check out the Love Season 2 trailer below, along with the key art in the gallery! 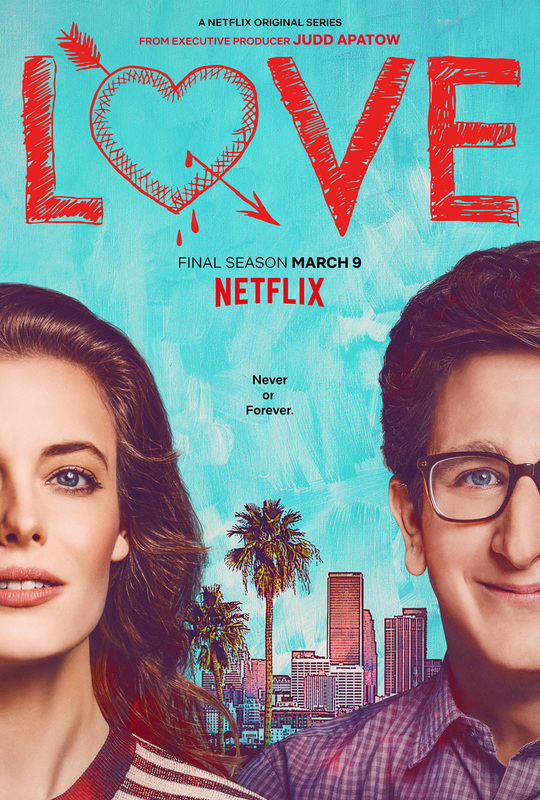 Love was created by Judd Apatow (The 40-Year-Old Virgin, Trainwreck), Lesley Arfin (Brooklyn Nine-Nine, Awkward) and Paul Rust (Arrested Development). Are you looking forward to Love Season 2? Let us know in the comments below!